This design thinking workshop is the perfect first step to getting started. What is the problem you are solving? Why is it important? Who are you serving and what impact are you trying to create? How do you craft a clear vision and mission? What business model would be the best fit? Ian Cohen is a skilled strategic thinker and entrepreneur who maintains a strong bias toward action when it comes to working to solve some of society’s larger problems. 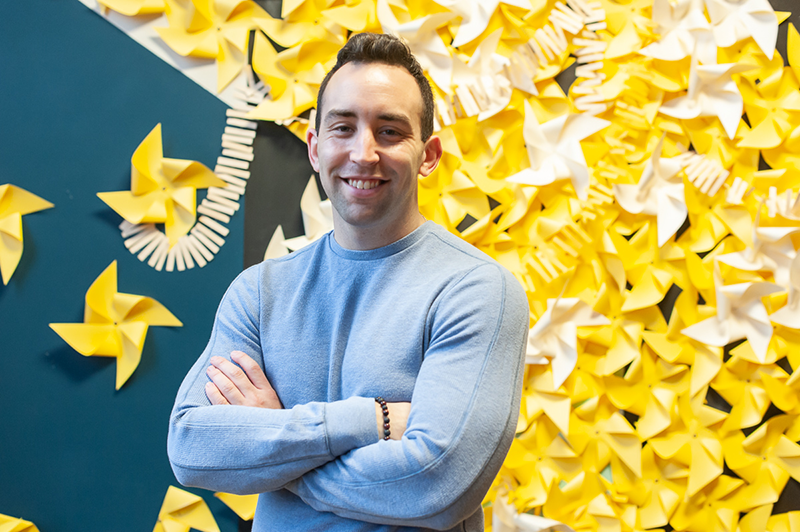 He is currently working on his second venture in the education technology space while serving as an entrepreneurship facilitator and Peer Adviser with the Center for Civic Innovation. Before working with the Center for Civic Innovation as a Peer Advisor and Coach for our Fellowship & Residency programs, Ian worked at the Founding Executive Director of the education non-profit, Next Generation Men & Women, with two other educators with the aim of reimagining the educational experience and providing exposure and support for Atlanta’s most underserved students. As Executive Director, Ian grew NGM/W to ~200 students, over 30 partnerships, and raising ~$1M from 2015-17. Along with his passion for education, Ian is also interested in energy and the environment. In his spare time, Ian eats Reese’s and is an avid reader of history and business and science and entrepreneurship.